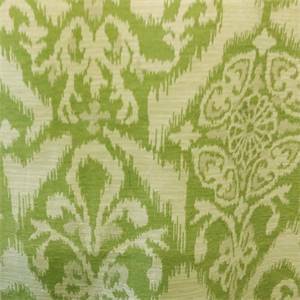 This is a lime green geometric Ikat design chenille upholstery fabric, suitable for any decor in the home or office. Perfect for pillows, cushions and furniture. Sign up now and receive 15% off your next order!